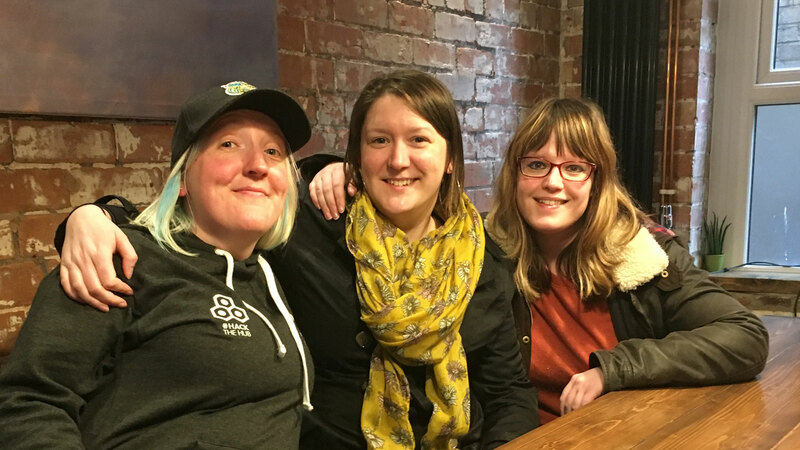 In this edition, women who work in tech, three leaders who were involved with the Women Techmakers summit which was held in Belfast last weekend. On Friday evening there were workshops and on Saturday the main event was in W5. Victoria McCallum was on the podcast to preview the event a few weeks ago, and she’s back to reflect on how it all went. 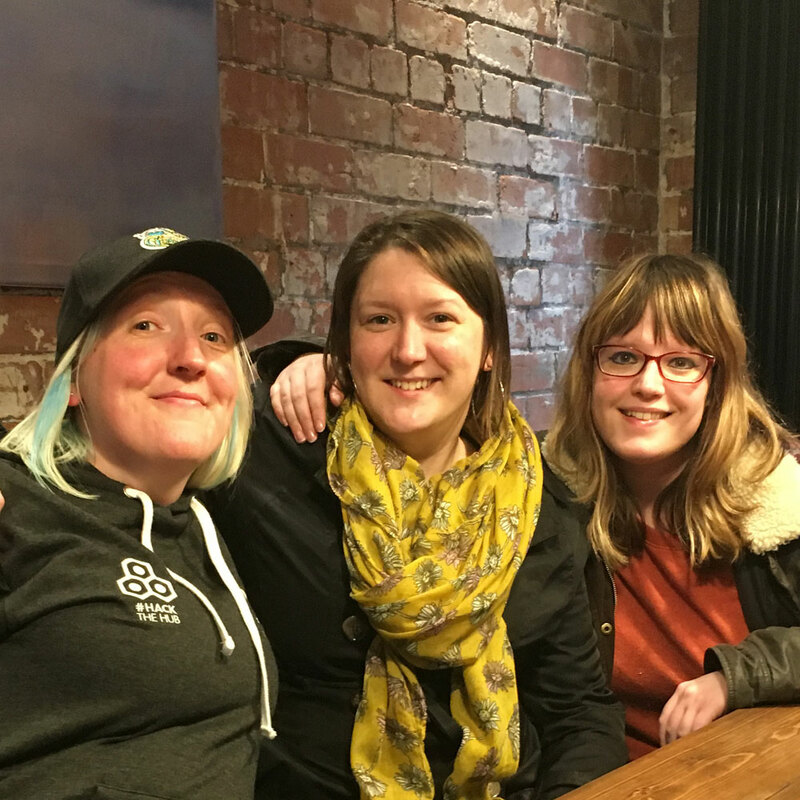 Claire Burn and Danielle Topping were with Victoria when we sat down to talk about the summit and more generally women in technology here.